12 years ago! That's mad. At the time, Basement Jaxx were producing consistently complex and danceable tracks and were honorary members of the US Mongoloid crowd dominated by Nitebreed, Van Helden, Sanchez and Sneak. 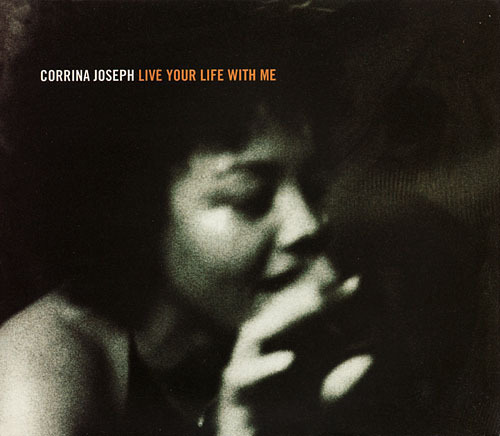 It wasn't a huge surprise then when Sanchez remixed this track by the wonderful Corrina Joseph. The original contained the baseline and vocal sample that were later to become the huge hit Flylife, but the Sanchez mixes ditched most of the original elements and brought in a hypnotic latino riff that relentlessly turner and turned and reeled you in. However, the vocal mix ended rather abruptly and I thought it would be good to link the vocal with the dub, so that's what I did! The result is 13'39" long, which will drive you mad if you don't like the song, or wild if you do! The Atlantic Jaxx catalogue is now available for legal download on sites such as Juno, so I've disabled the download of this edit. Er, no there isn't (I just tried it). Mediafire can be a bit flakey sometimes. Perhaps it's that. I have been trying to find this track for years. It is an awesome tune, and much much respect goes to you for enabling me to access and download it.